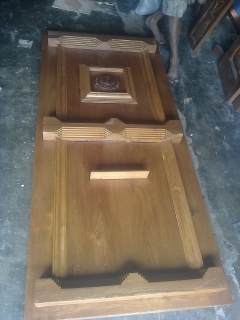 Most of the people will use Teak for the Main door. 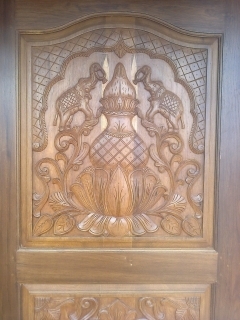 Below peacock design is there in half of the door. 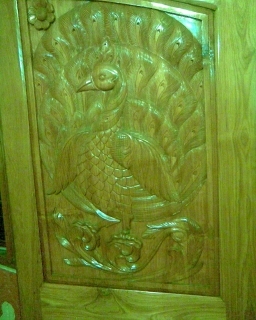 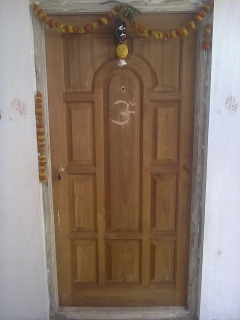 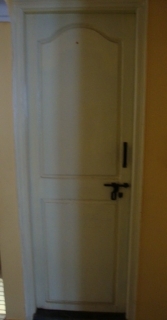 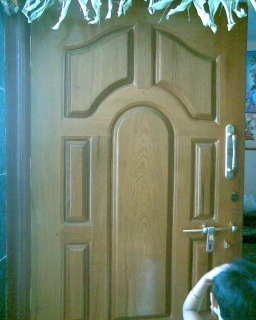 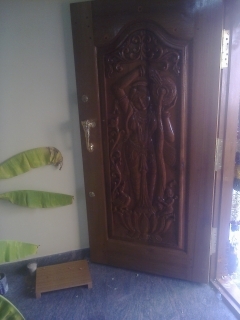 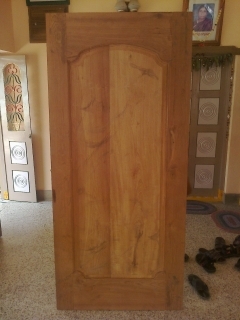 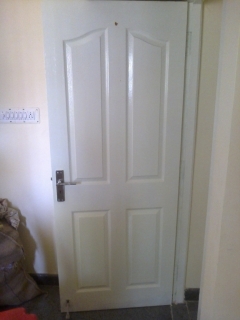 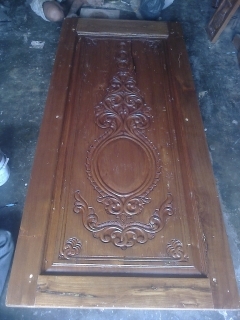 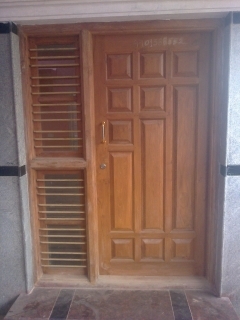 Below is the picture of plain Teak door. 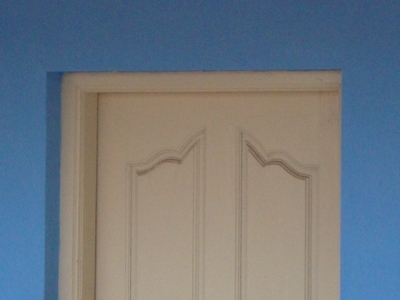 this door is ready for curving. 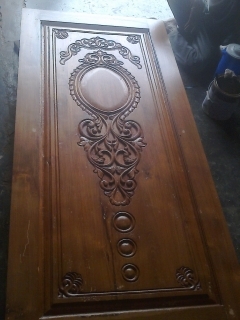 On top of the plain surface picture will be drawn.